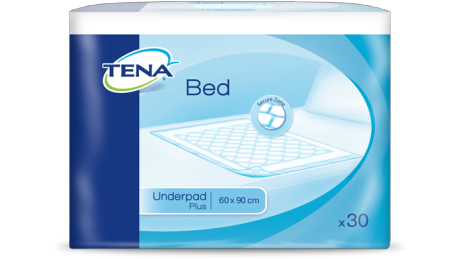 The TENA Bed Pads are designed to a high level of quality, containing Virgin Fluff Pulp and featuring a polyethylene back for extra protection. The pulp has been manufactured with a diamond shaped wicking to maximise absorbency, it does so by spreading any liquids across the pad for an even absorption. These disposable bed pads have a waterproof backing to protect the user’s furniture from accidents, they are versatile in their operation and can be used on chairs, wheelchairs and car seats as well as beds.